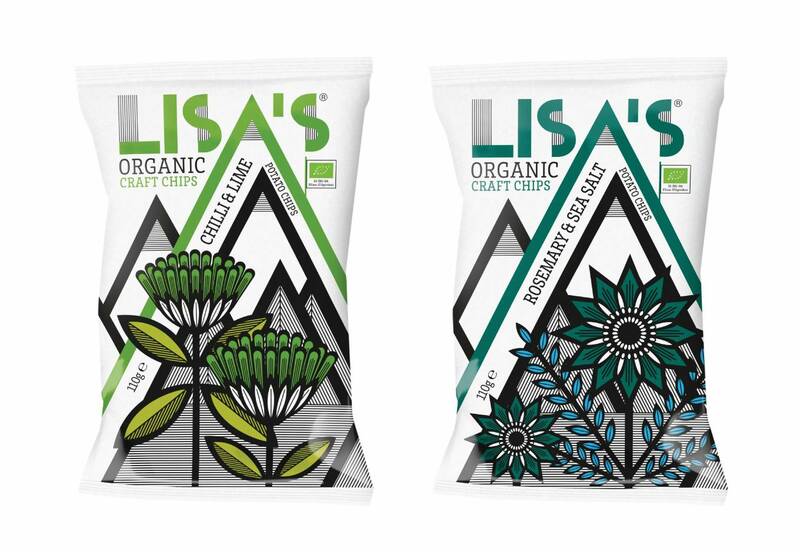 When the team behind Tyrrells acquired Lisa’s Kesselchips, an organic crisp company based in the foothills of the Alps, we were called to get the brand UK-ready. 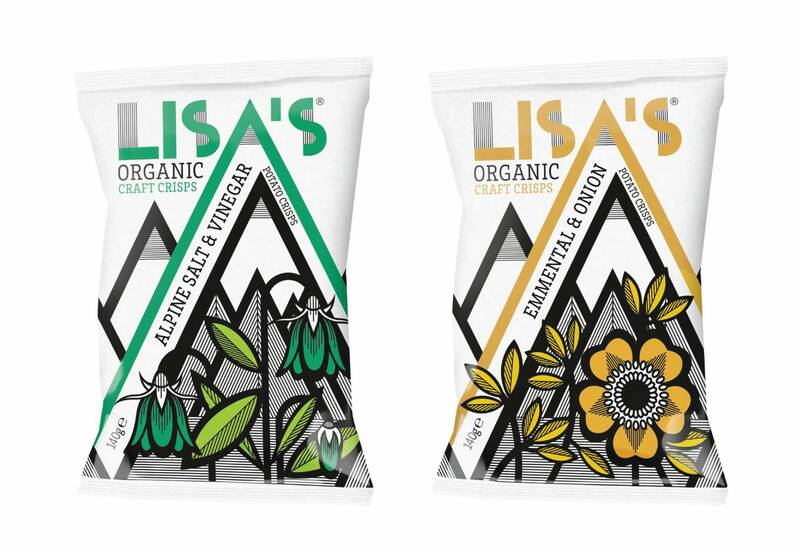 As massive advocates of organic, we were sold from the first crunch and were surprised to discover that organic potato crisps didn’t really exist in the UK. It’s incredibly tricky (and expensive) to store potatoes organically, so very few people do – but Jochan and his wife Lisa had discovered a way of keeping their spuds fresh and crisp-ready throughout the year. 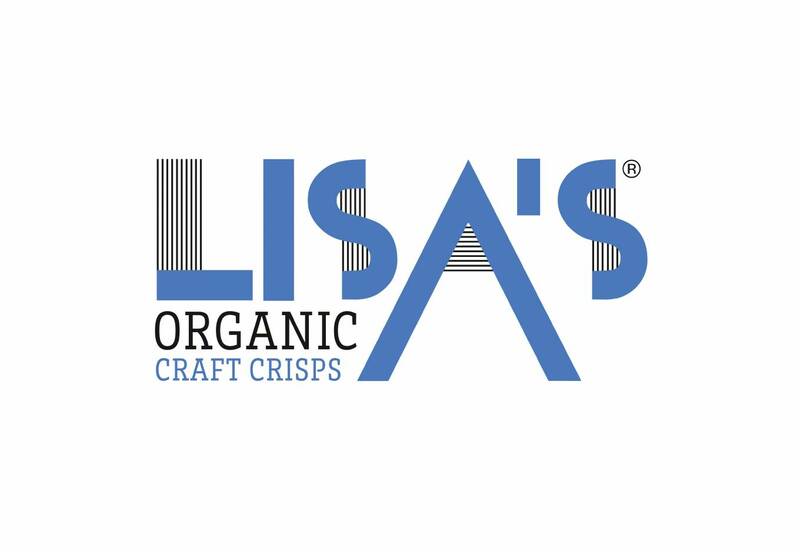 Based in the Alps, where the air is freshest and the water purest, we positioned Lisa’s as makers of the ultimate, unadulterated crisp. 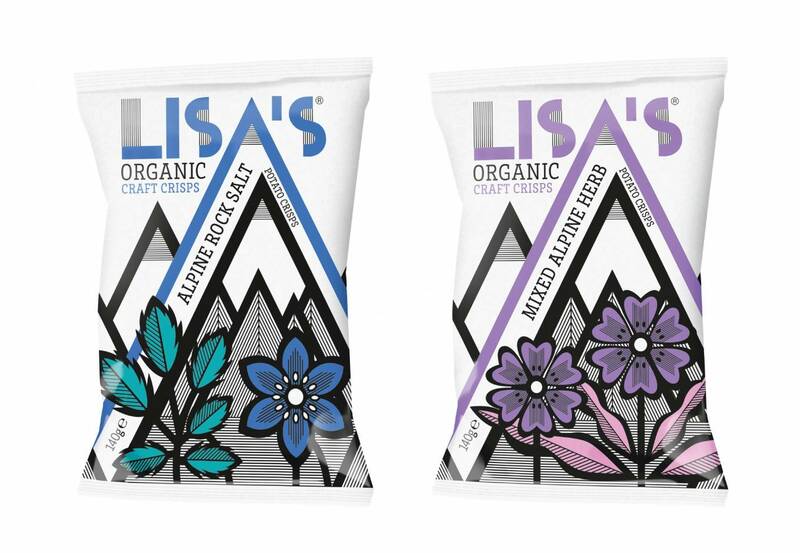 Seasoned with handpicked herbs and other Alpine ingredients, these were artisan crisps for craft beer connoisseurs who hang out in delis and independents. 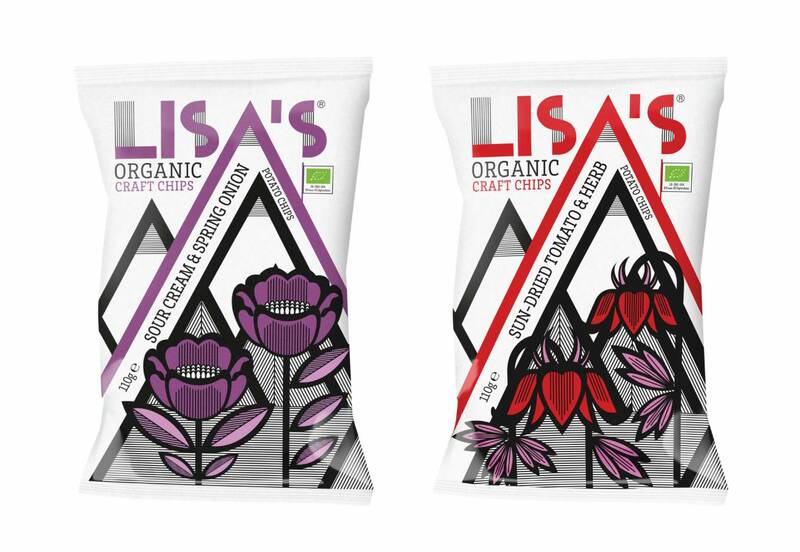 They were Craft Crisps.